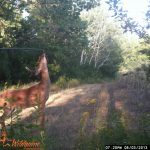 Live Licking branches are a visual stimulus first to deer, so making it the most visually dominant branch in the area will only help. 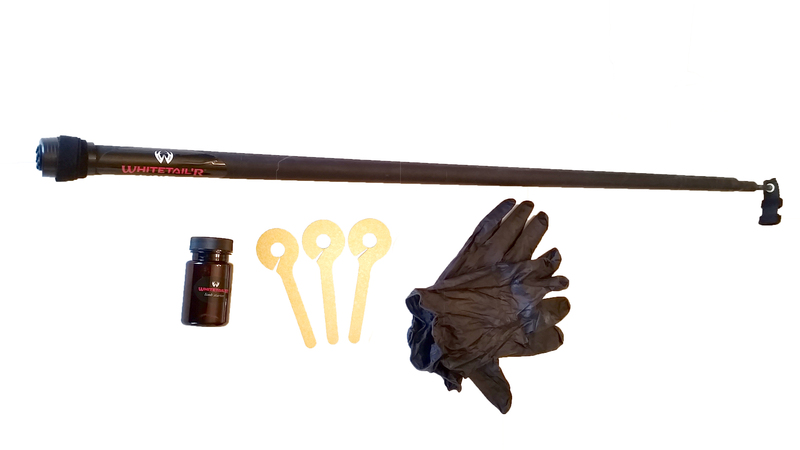 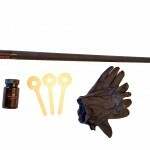 Place both Interior and/or field edge sets in proximity to a main trail or crossing trail intersections..
Great for taking “inventory” of what deer are coming into your area and when. 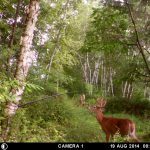 Keep your trail cams away from facing east or west because of the sun’s angles. 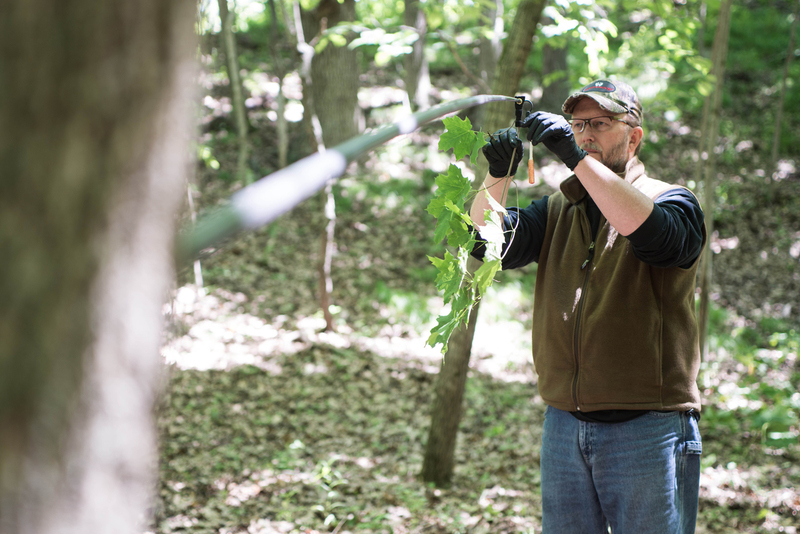 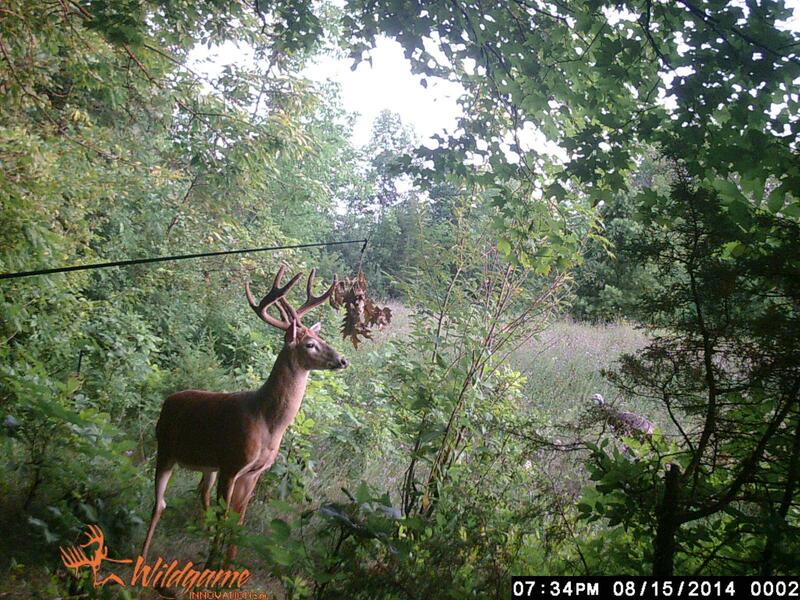 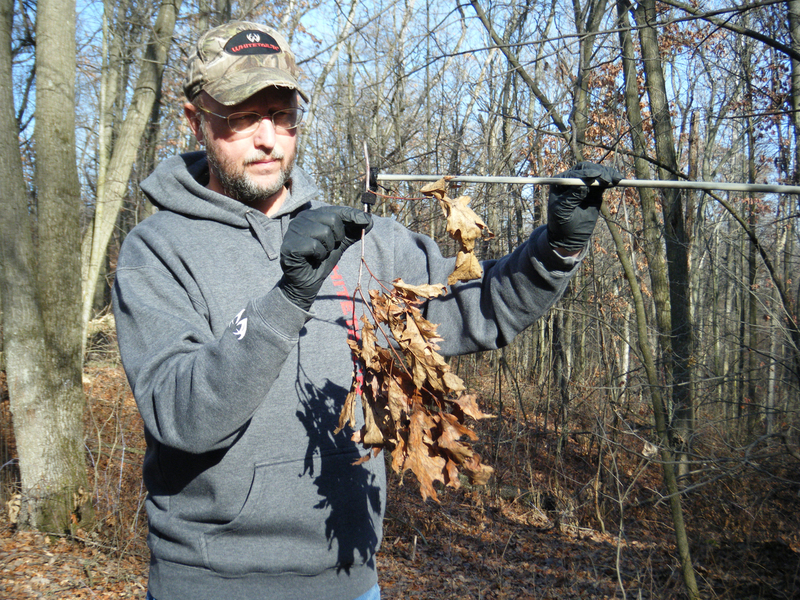 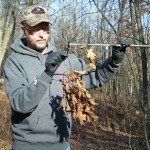 Use our LimbSTARTER™ scent (included) or an attractant type scent to jump start the limbs use. 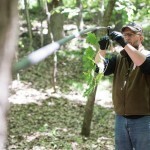 Do not use a urine based scent on the limb, they are unnatural on limbs and create unwanted bacteria buildup. 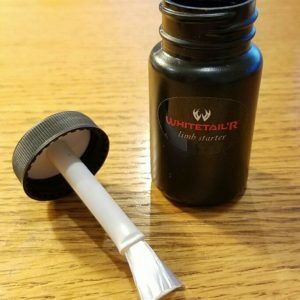 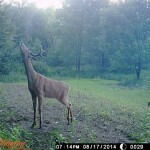 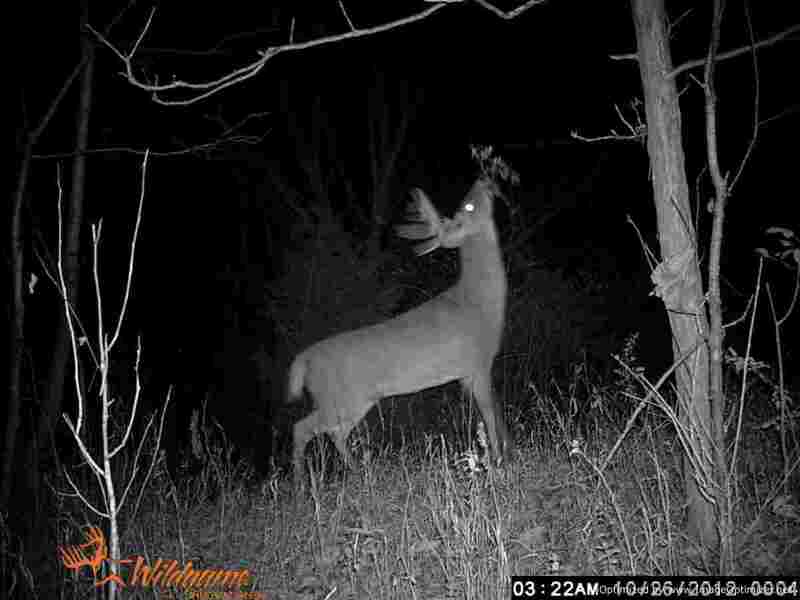 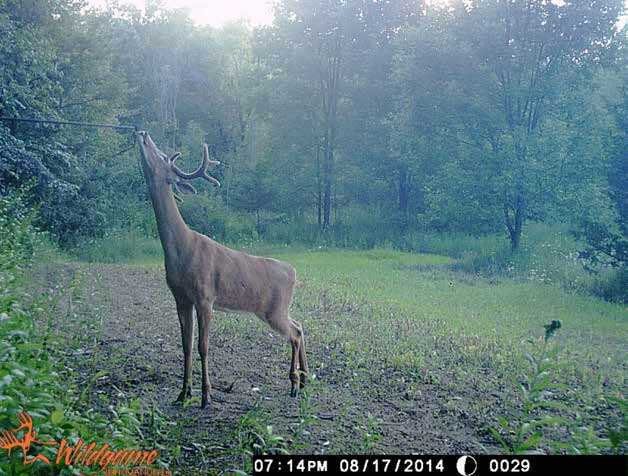 Reapply the attractant scent about as often as you check your trail cam photos. 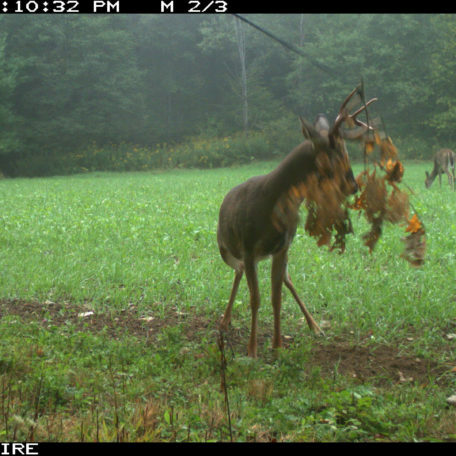 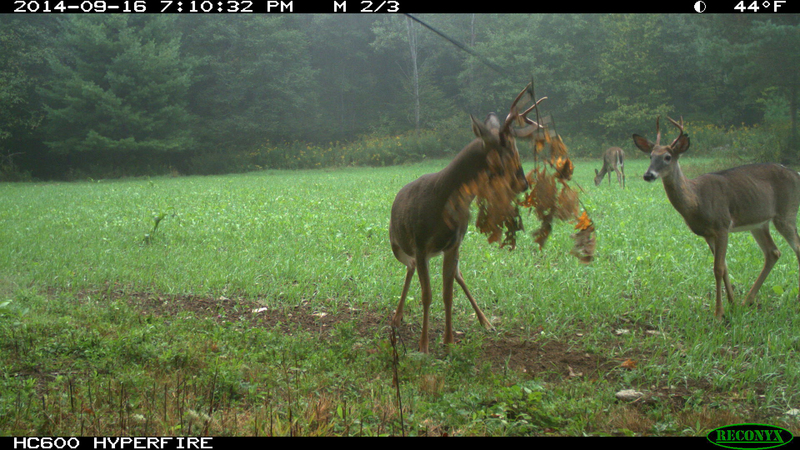 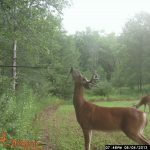 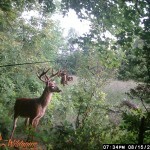 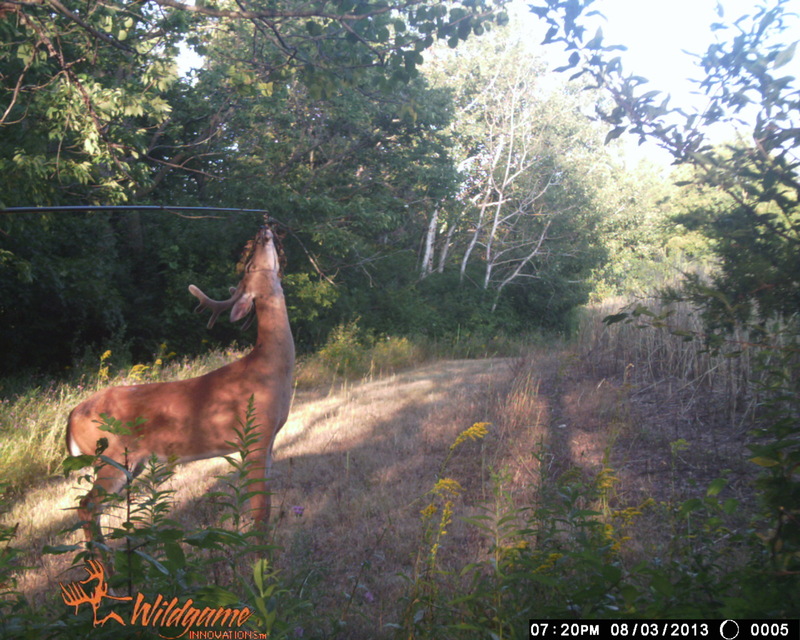 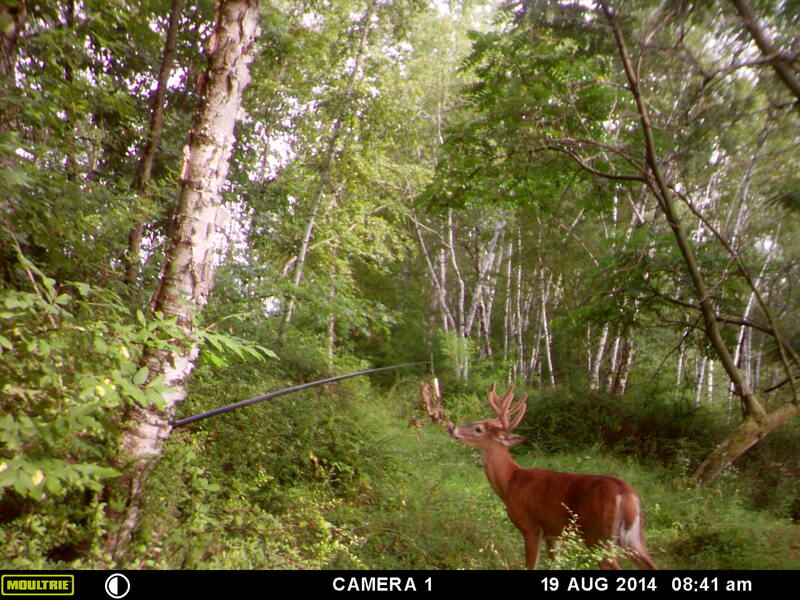 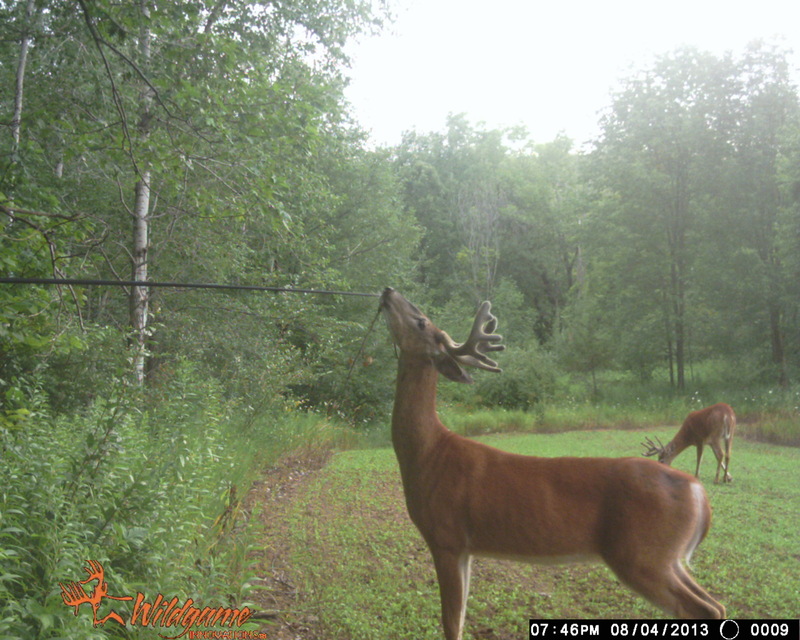 Licking branches are often times a year round communication tool for whitetail so it’s seldom too early or late.